In even simpler terms, McGlone’s statement could be interpreted as one which claims investors outside of the cryptocurrency industry have no idea why there are so many “Bitcoins” in the first place. It’s not an easy task to explain to someone how Bitcoin Cash was originally created because some people in the community thought it was more in line with Satoshi Nakamoto’s real vision for peer-to-peer electronic cash, but then that sub-community had an apparent disagreement over what Satoshi Nakamoto’s real vision for peer-to-peer electronic cash actually was — and that one of those people actually claims he is (or “was”) Satoshi Nakamoto. 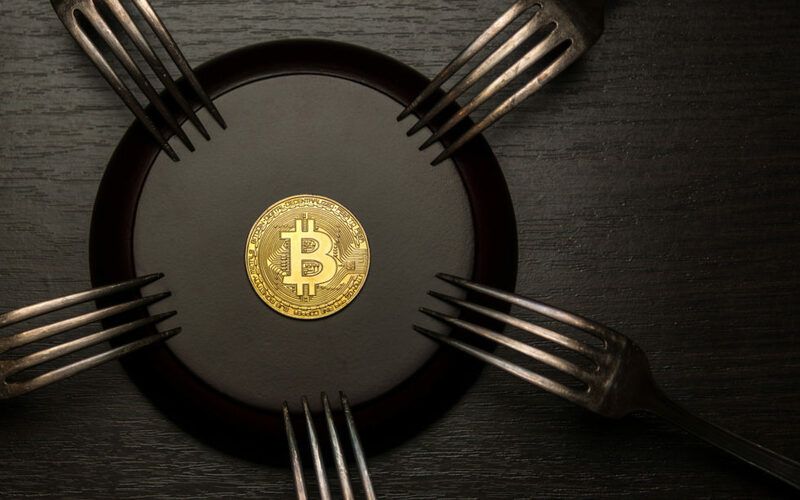 At the end of the day, if you don’t know enough about cryptocurrencies to know that Bitcoin Cash might hardfork at an all-but-planned date, you probably shouldn’t be offering it in a basket of digital assets to institutional investors. What do you think about XBT’s putting the breaks on its cryptocurrency ETP? Let us know your thoughts in the comments below! The post Bitcoin Cash Spoils XBT Provider AB’s Plans for a Crypto ETP appeared first on Bitcoinist.com.